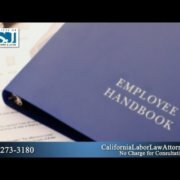 You are here: Home / Articles / Video Library / Videos by State / California / Does My Employer Owe Me Overtime Pay in California? 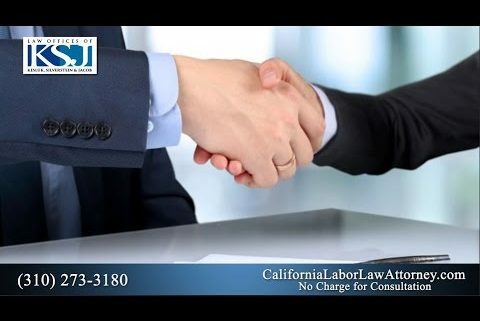 All non-exempt workers, which is most hourly employees, are entitled to overtime pay in California and under federal law. 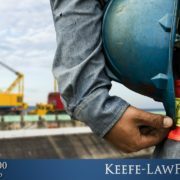 However, some employers look to cut corners by holding back legal overtime pay, or they fail to pay this wage due to a misunderstanding of the law. 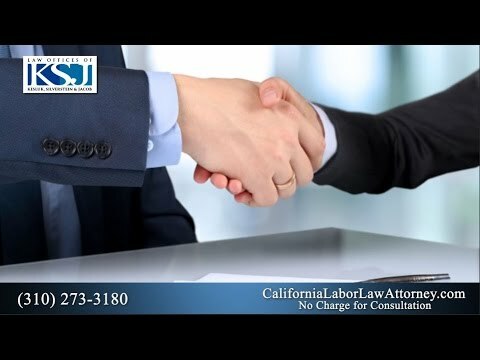 Watch our video to learn more about California overtime pay and what a person can do if he or she believes they are owed money from their employer. Does Asbestos Exposure Continue to Cause Mesothelioma? What is Gender Discrimination in Employment Law?